The seventh Healthy Habits challenge: Learn how to add heart-healthy fats to your diet. 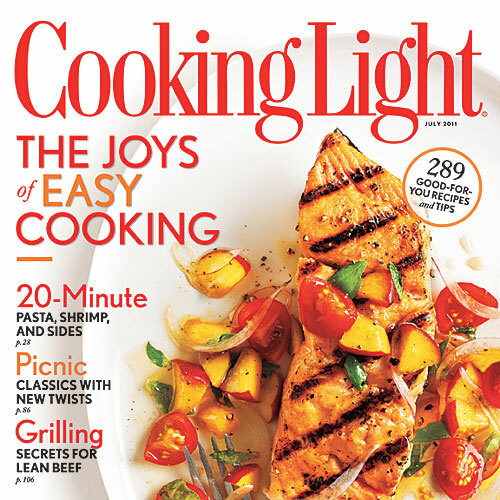 Find all the healthy recipes from Cooking Light's July 2011 issue. Learn how to avoid these common nutrition mistakes for better health.